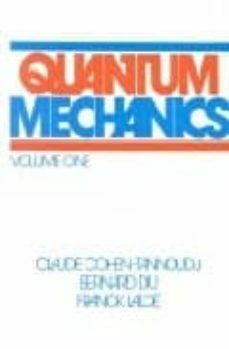 Separates essential underlying principles of quantum mechanics from specific applications and practical examples, dealing with each in different sections. Chapters emphasize principles; complementary sections supply applications. Provides a qualitative introduction to quantum mechanical ideas; a systematic presentation of the mathematical tools and postulates, including a discussion of their physical content and applications. Applications are not interdependent and can be used to focus on either physics or chemistry.